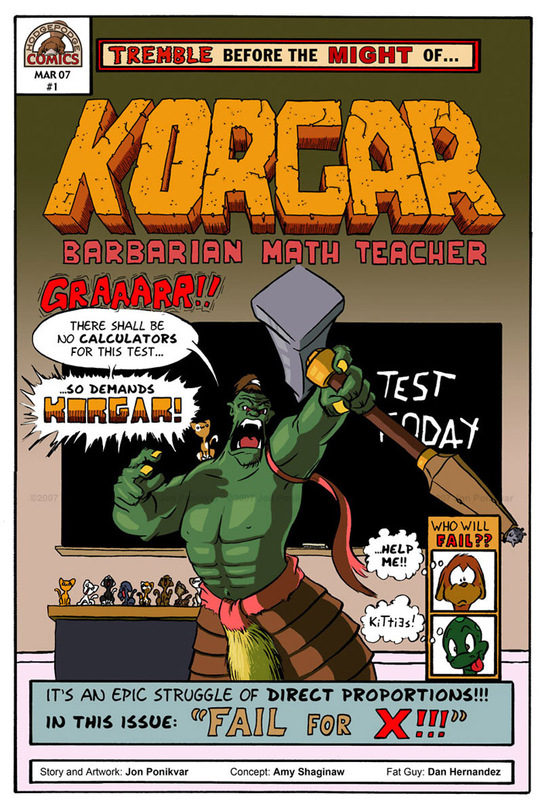 A piece of mock cover art for a non-existent Korgar comic book. 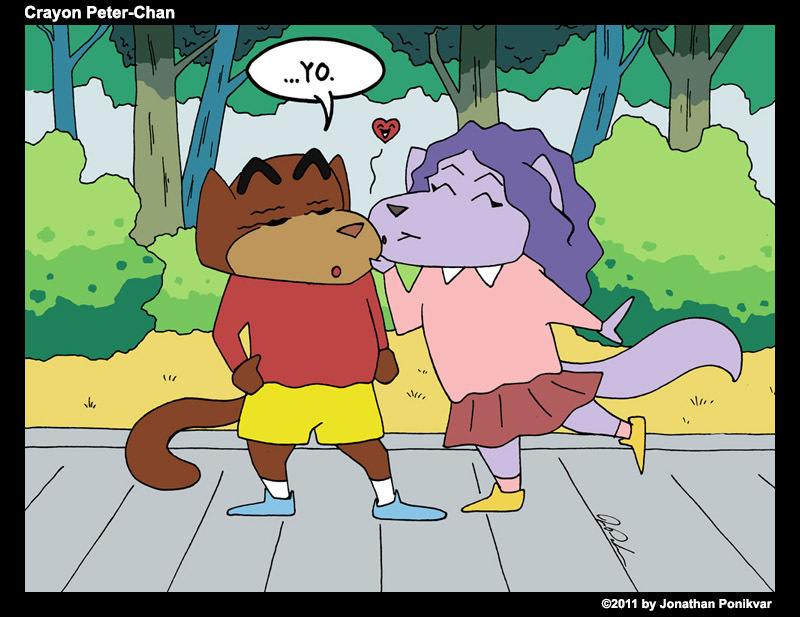 Peter and Whitney, in the style of Crayon Shin-Chan. An image drawn as the result of a bet Whitney and I made during a bowling date. The loser had to draw their character showering the winner with praise. As the image implies, I lost 2 out of 3 rounds. 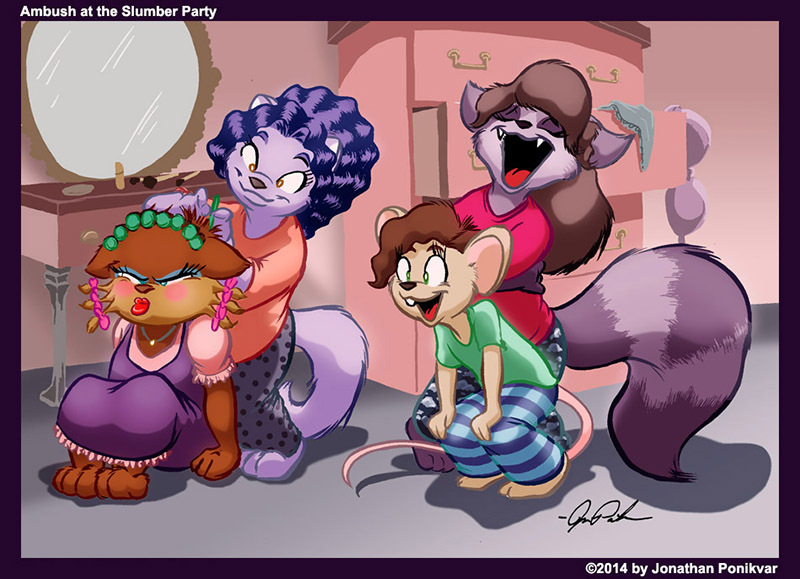 A six-year-old Peter getting attacked by Whitney, Tracy and Jess at a slumber party. 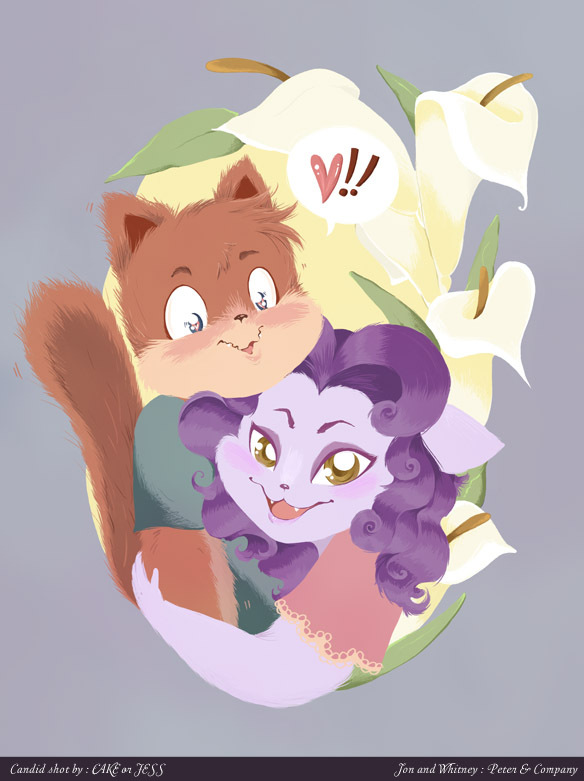 Note: This is non-canon, since Peter doesn't meet Whitney until he's older. 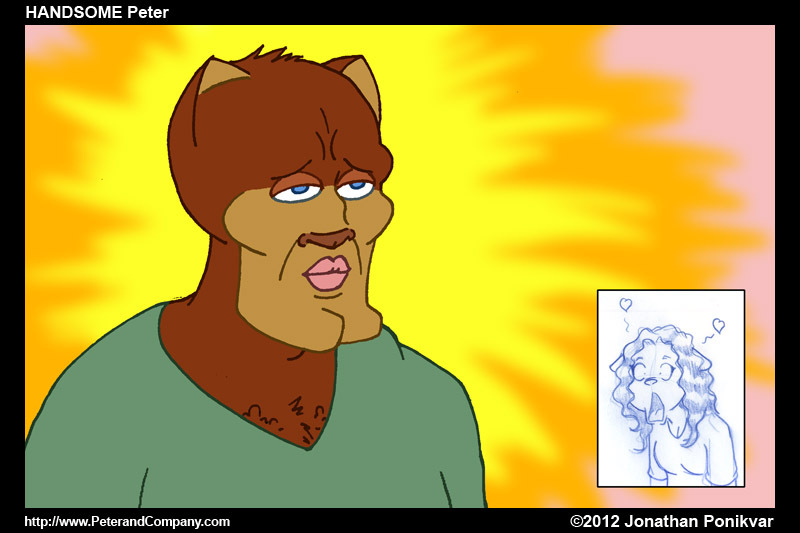 "Handsome Peter," a parody of an episode of Spongebob Squarepants. 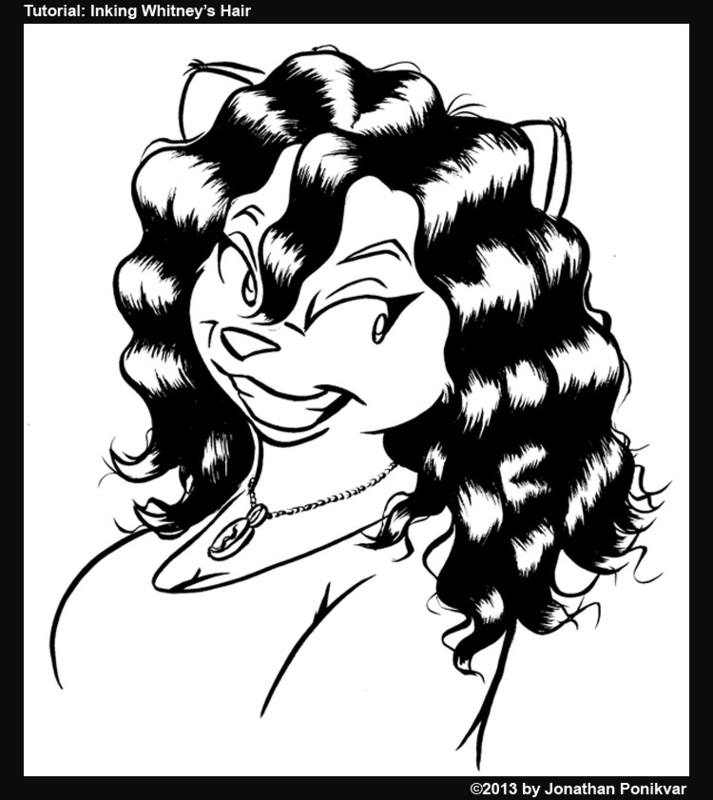 A piece of lineart I finished for a live demo of my inking technique for Whitney's hair. 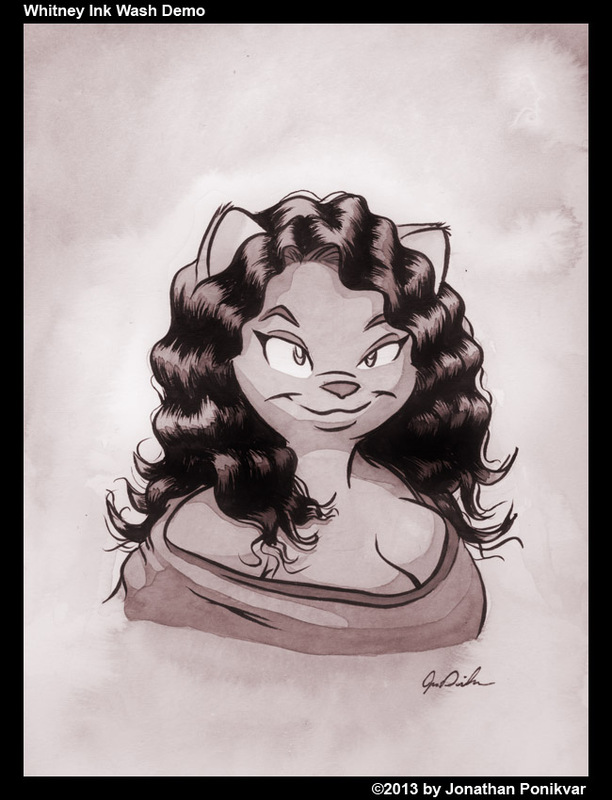 Another inking demo for Whitney's hair, finished in ink wash. The original lineart was used for this YouTube tutorial video. 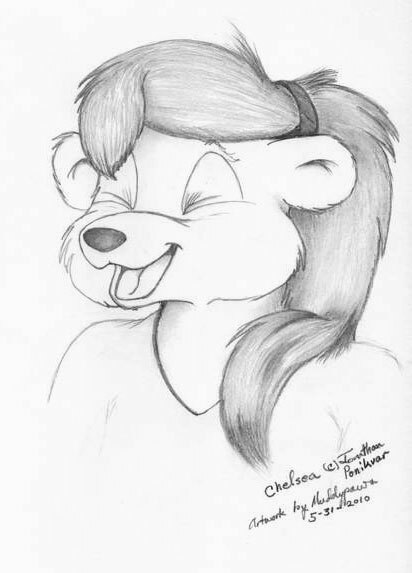 The original sketch that was used as a panel in this comic. Halloween 2010 Series: Whitney as Catwoman from Batman Returns. Halloween 2010 Series: Peter and Seth as Marty McFly and Doc Brown from Back to the Future. 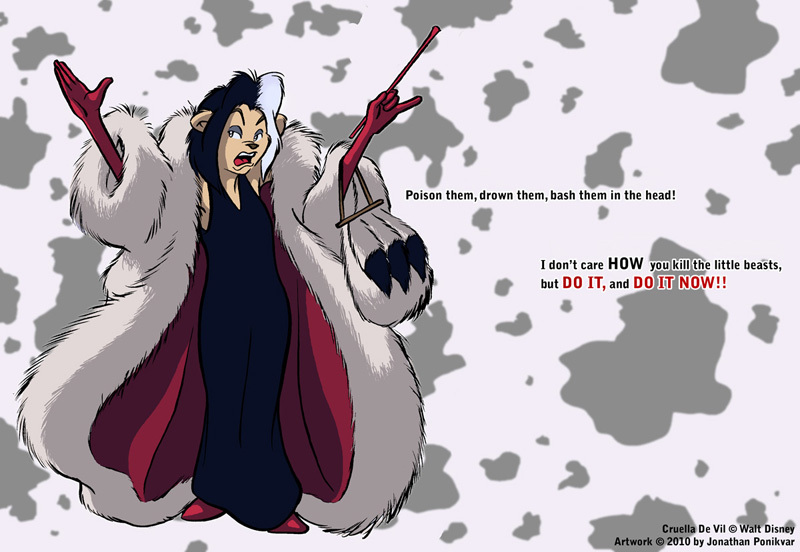 Halloween 2010 Series: Chelsea as Cruella DeVil from Disney's 101 Dalmations. 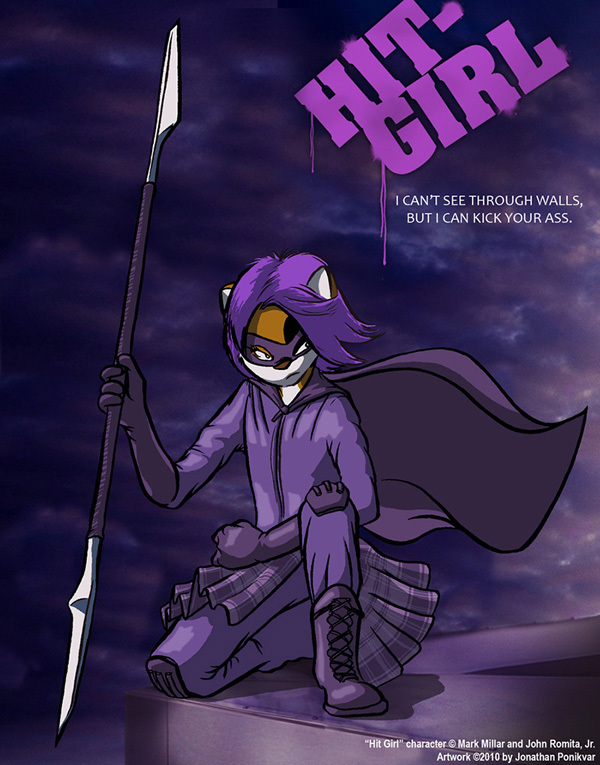 Halloween 2010 Series: Ezzy as Hit Girl from Kickass. 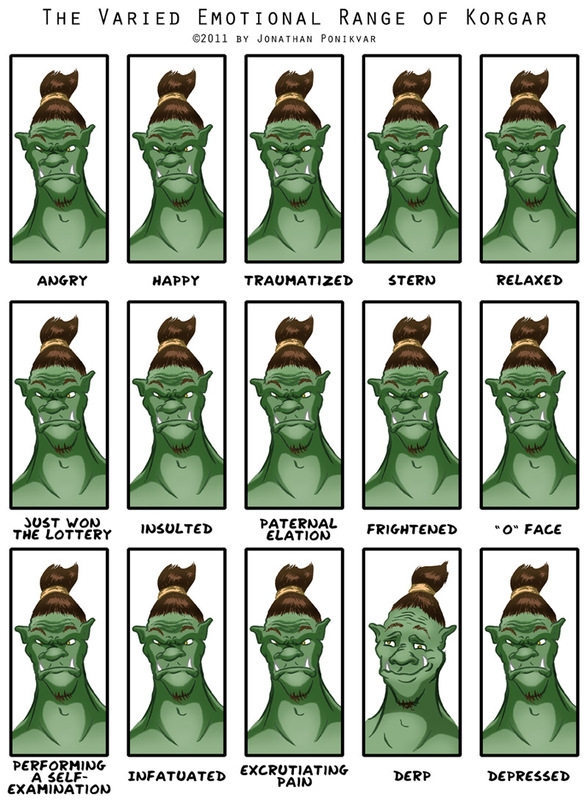 A chart showcasing the range of Korgar's emotions. 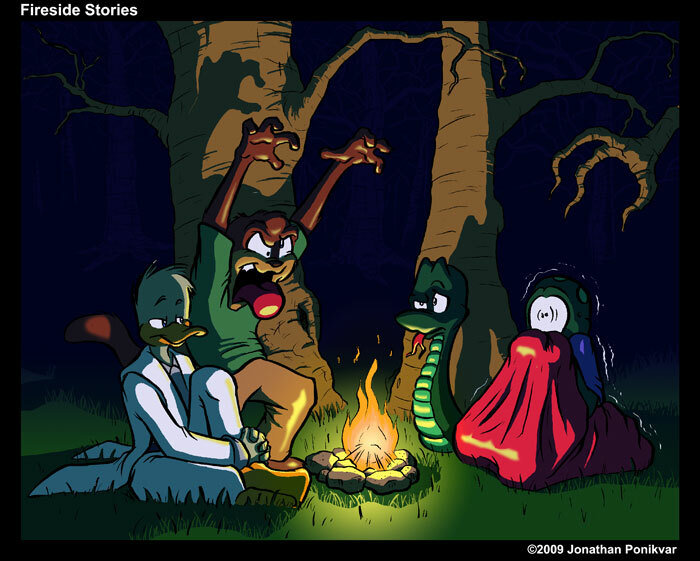 The gang of friends, telling stories by campfire. 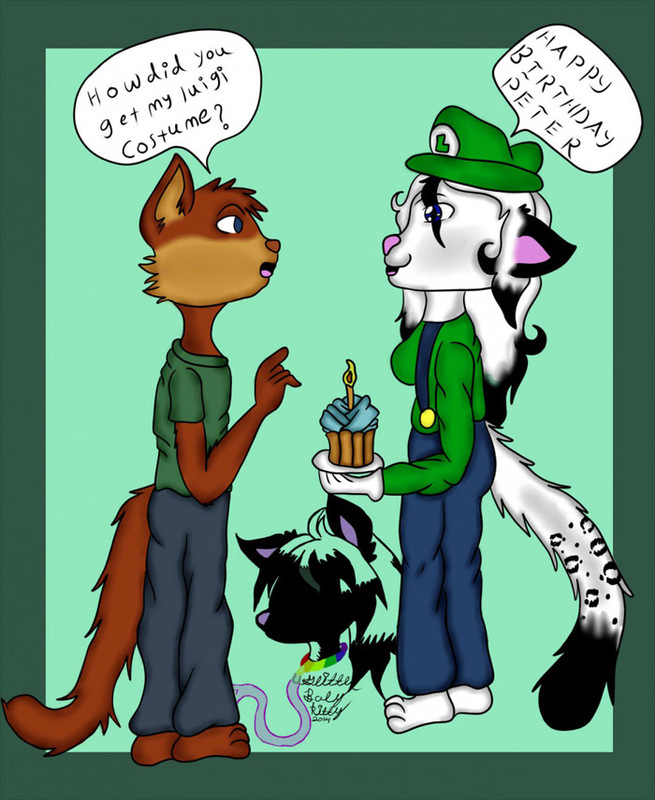 Whitney has a crush on Tom Hiddleston, so our friend Tracy MacLauchlan drew this as a birthday gift for her. 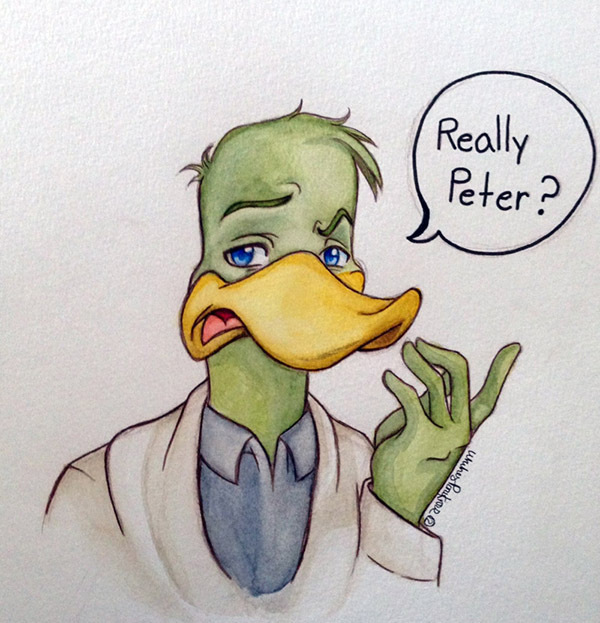 Good thing Peter isn't around to see this, or he might go all Hulk on Loki! 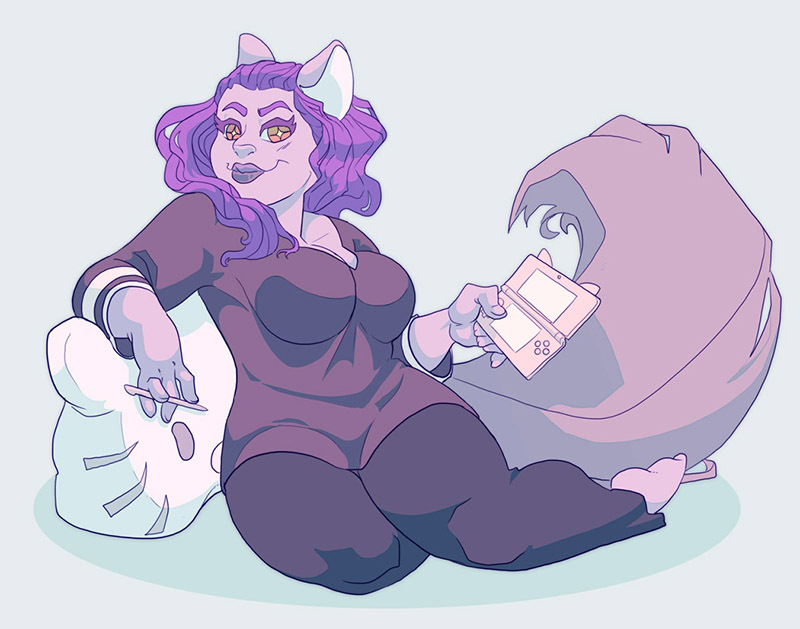 An adorable pic of Whitney by our talented friend, Jess Carrero. 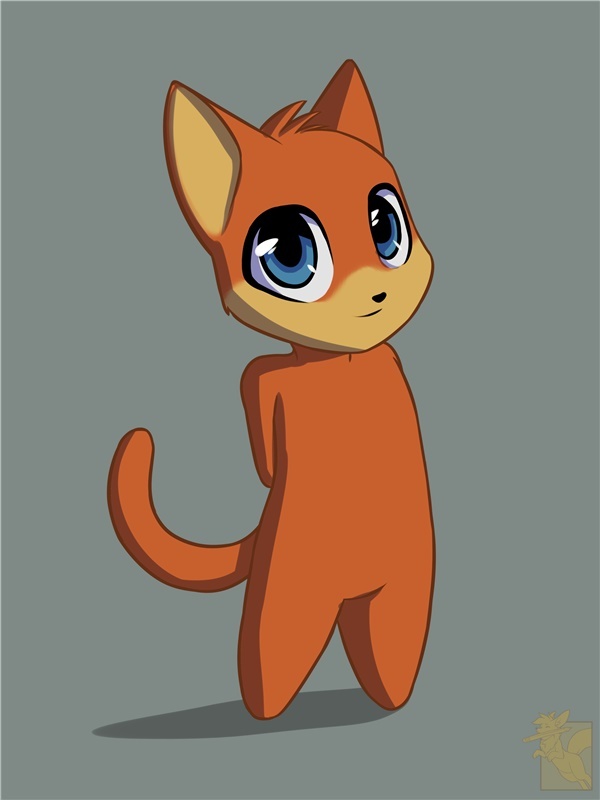 A chibi-style rendition of Peter, drawn by the amazing artist Nate Day (NSFW link warning). 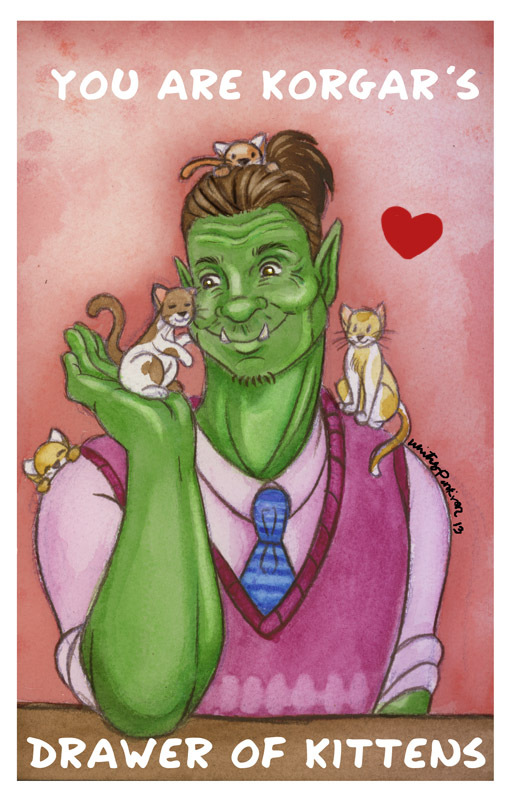 A Valentine's Day card of Korgar, painted in watercolors by my lovely wife, Whitney. "Whitney's Letter." 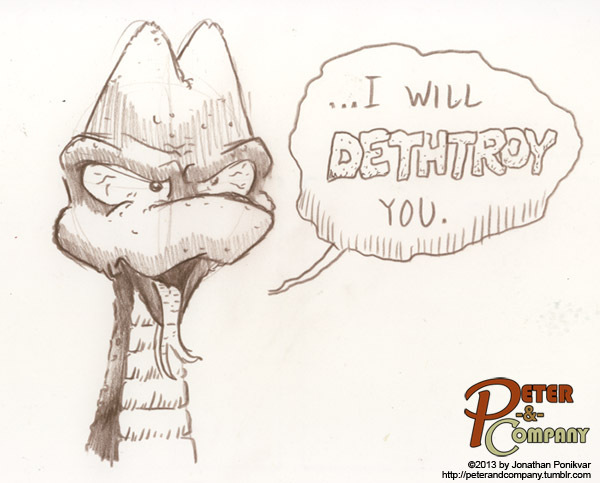 Drawn by Danny Valentini, author of The Draconia Chronicles. 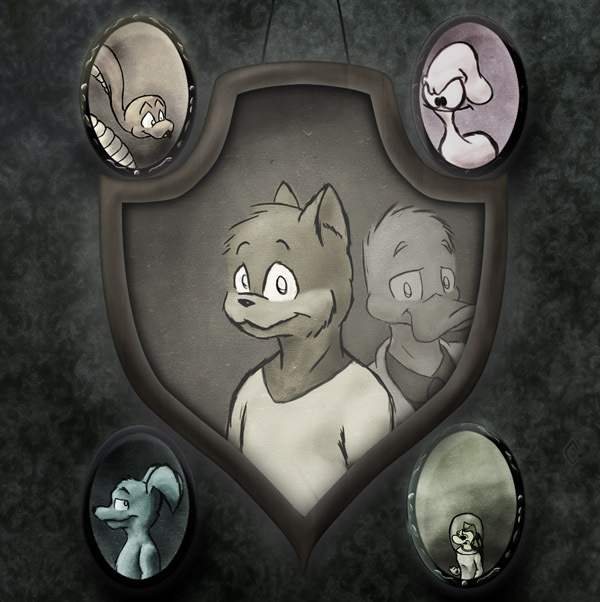 An awesome rendition of the "Seal of the Guardians" by longtime reader, Garfieldo. An amazing pic of Whitney by our awesome friend, Tracy MacLauchlan. 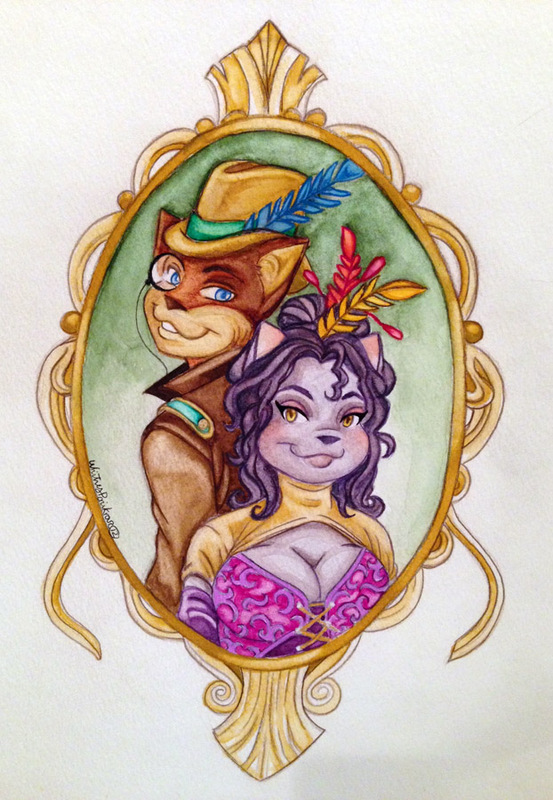 A piece of birthday gift art from our friend in the art community, Glitterbaby Kitty. 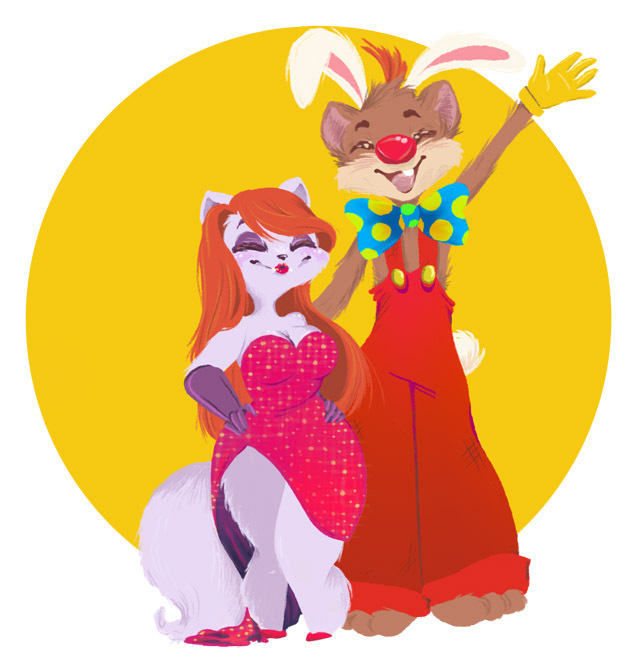 Peter & Whitney dressed as Roger and Jessica Rabbit for Halloween, by our awesome friend Jess Carrero. A super-sweet gift pic from our friend, Jess Carrero. 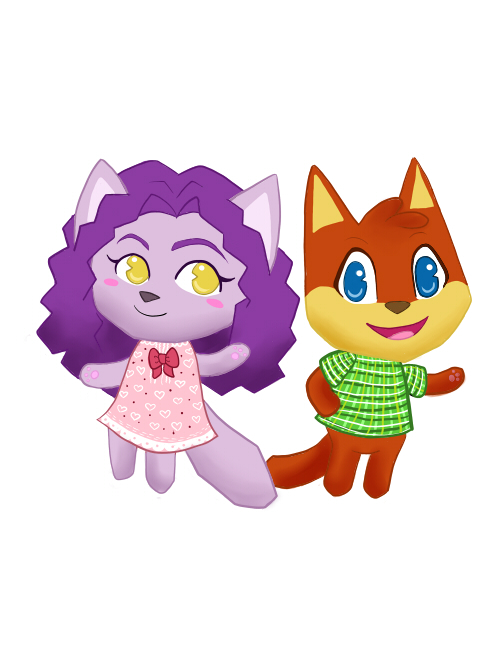 A rendering of Peter & Whitney as Animal Crossing characters, done by Whitney. A crazy awesome watercolor painting by Whitney. A quick comic by Leo Leonardo. 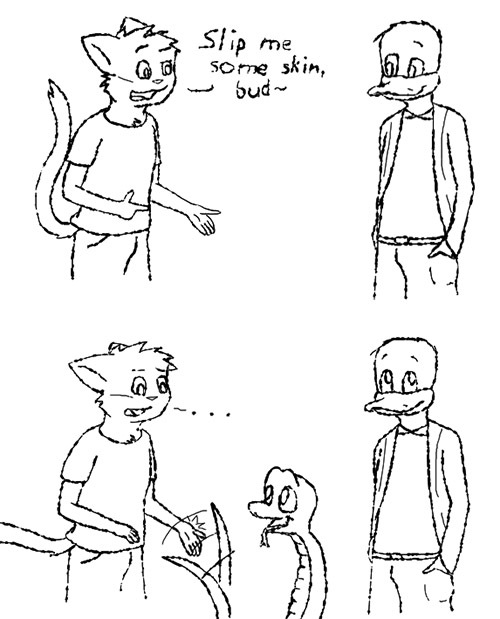 Skin's expression on this one cracks me up. 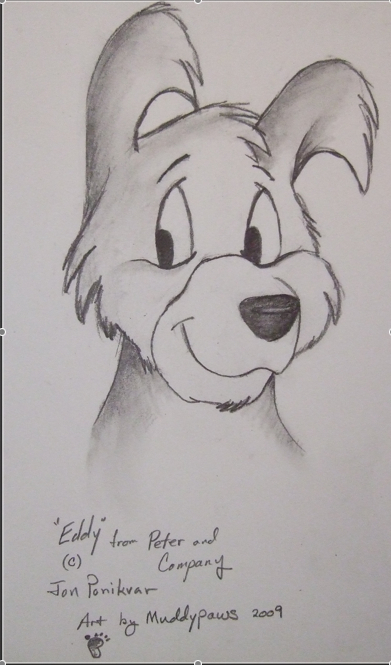 A sketch of Eddy by longtime reader and friend, MuddyPaws. 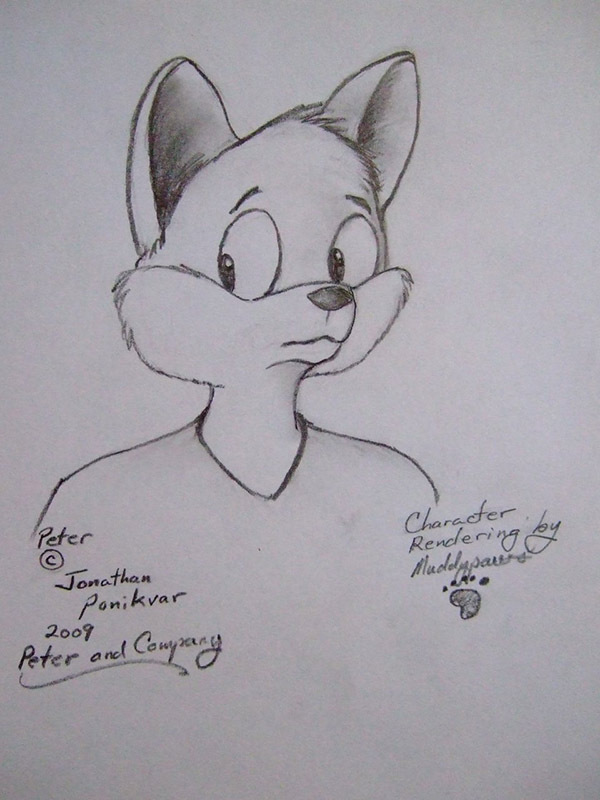 A sketch of Peter by longtime reader and friend, MuddyPaws. 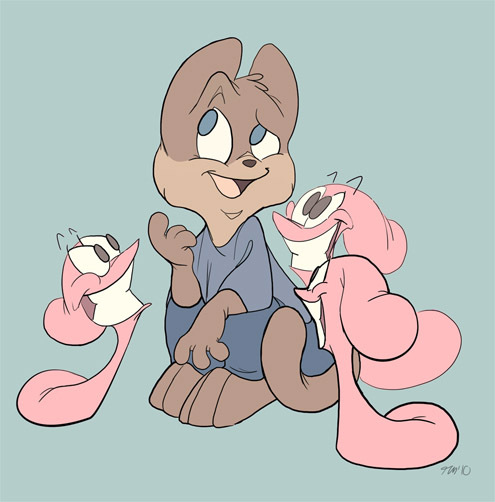 Peter, being swayed by the manipulative worms. Another amazing piece by our talented friend, Tracy MacLauchlan. An awesome watercolor painting of Seth, finished by Whitney. 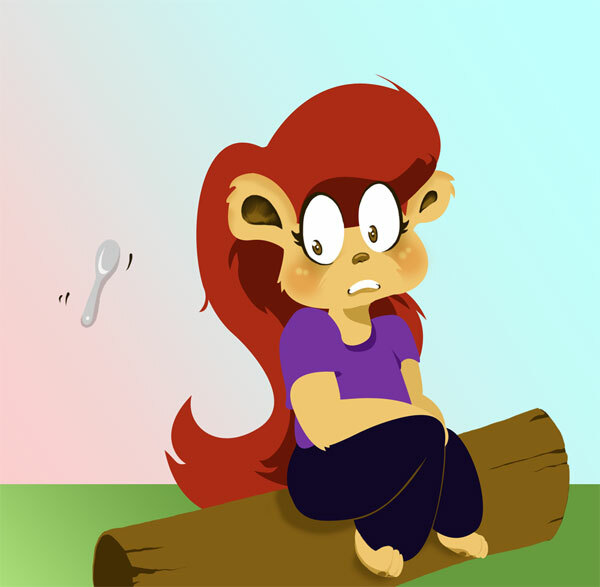 Chelsea being spooked by yet another floating spoon. Another piece drawn for us by our awesome friend, Jess Carrero. 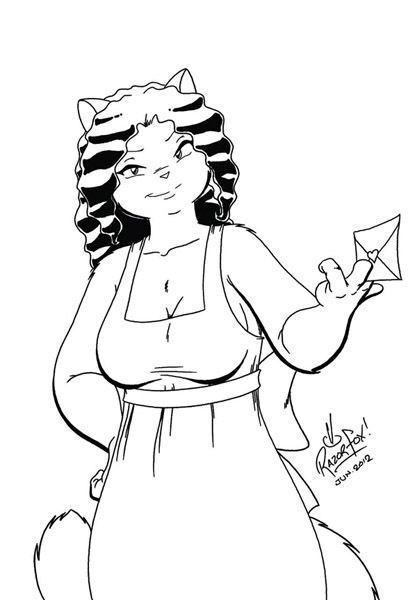 Another sketch from our longtime reader and friend, MuddyPaws. 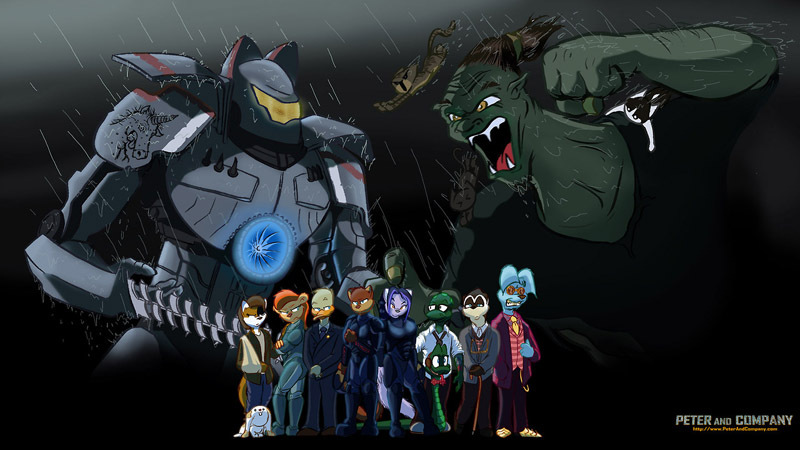 A portrait of several characters by longtime reader and graphic artist, Garfieldo. 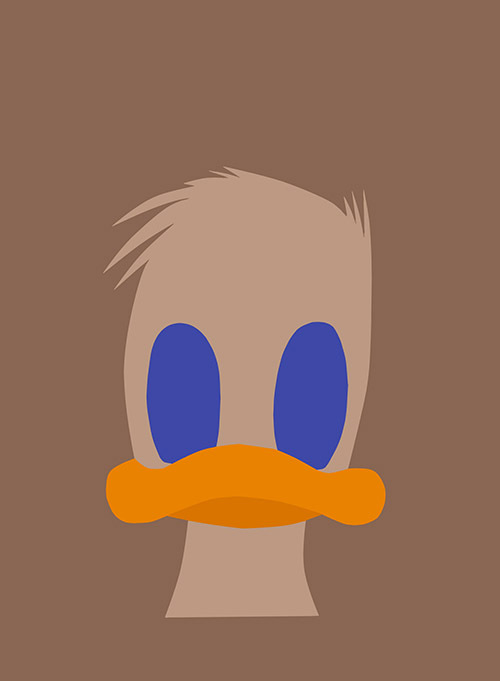 A minimalist-style rendering of Peter, by Tornado Wolf. 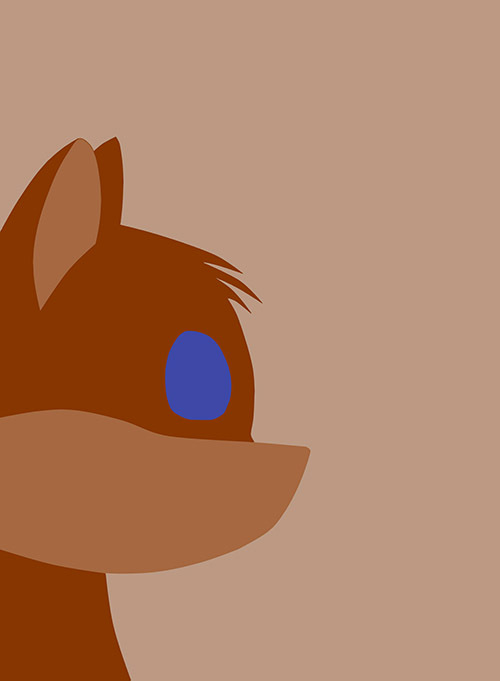 A minimalist-style rendering of Seth, by Tornado Wolf. 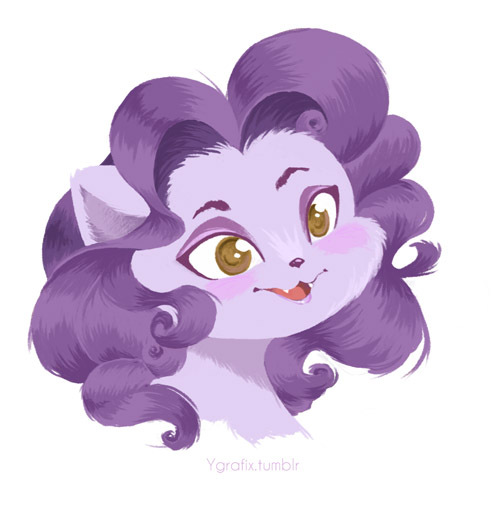 A minimalist-style rendering of Whitney, by Tornado Wolf. 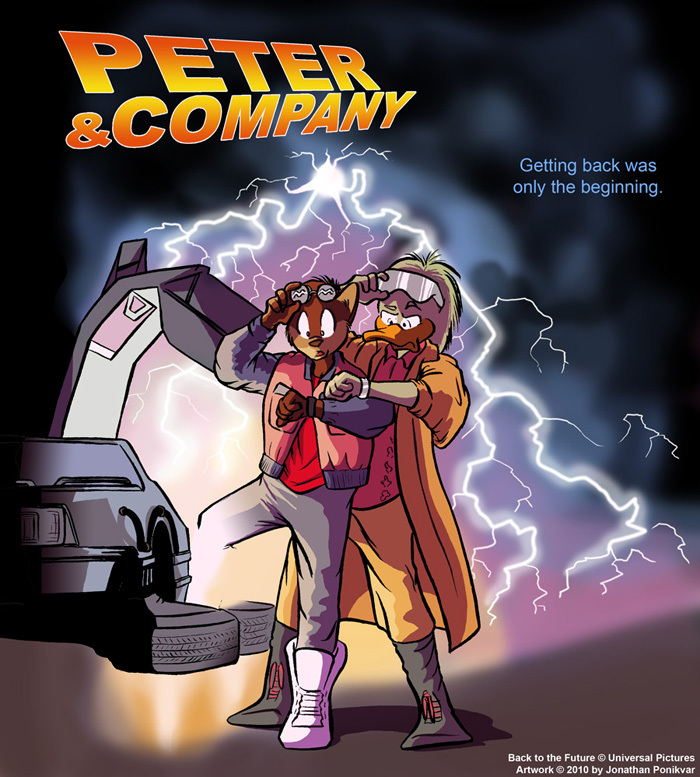 A comic celebrating the 10th anniversary of Peter & Company in January 2015, by OrsonFoe. A wallpaper I drew for Halloween 2013 of the cast as characters from the film Pacific Rim. Note: This is an older wallpaper, and as such is available to download for free in HD by clicking here. 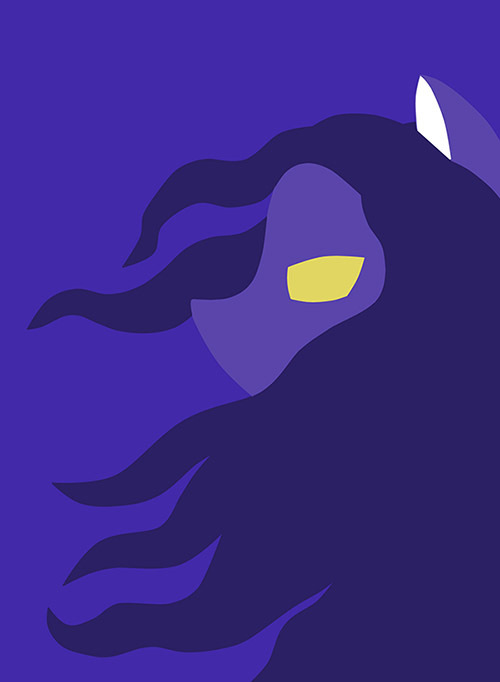 HD-resolution copies of any Monthly Wallpapers after 2015 are only available to Patreon Club members. 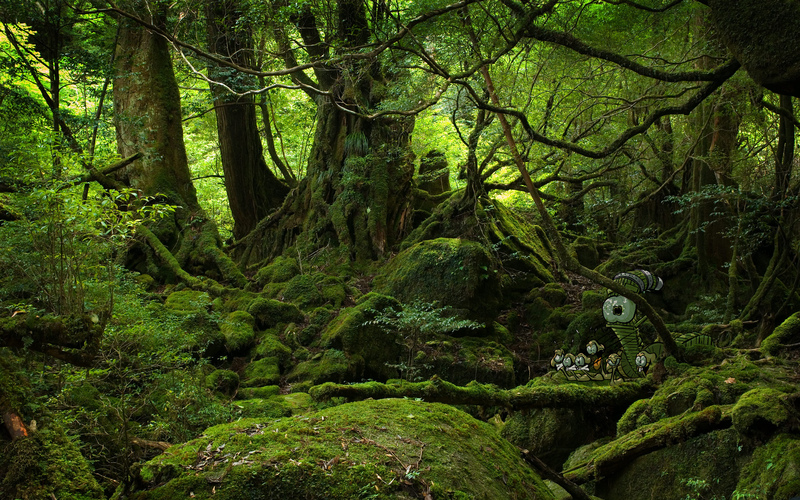 A wallpaper I put together, combining a public domain HD photo of Yakushima Forest with the profile image for the Worms. 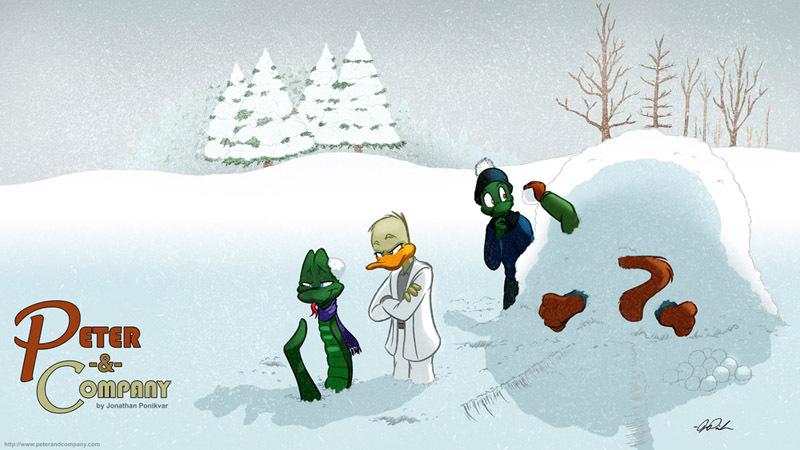 The Monthly Wallpaper for February 2015, featuring a short-lived snowball fight. 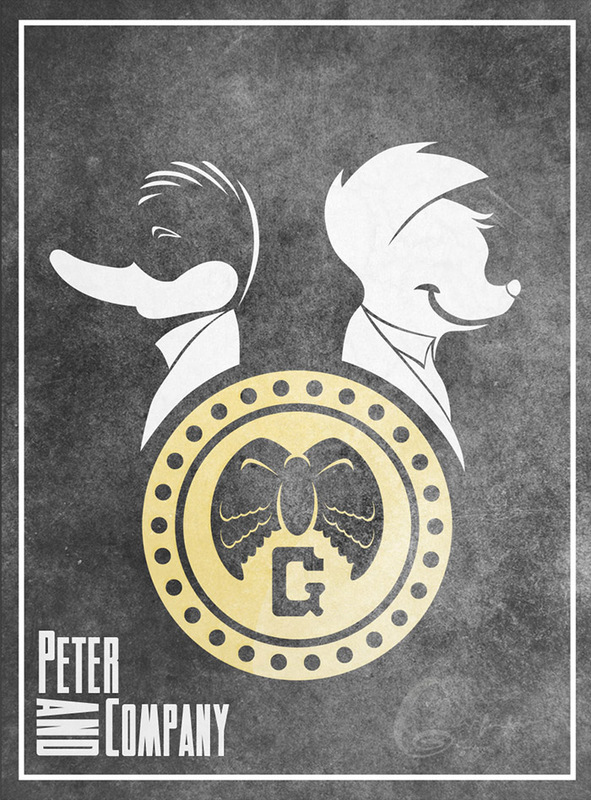 To gain access to the HD version of this wallpaper, join the Peter & Company Patreon Club!